It's part of a larger housing and food crisis in the North. It's no secret that rental prices are off the chain in major Canadian cities like Toronto and Vancouver, but a recent housing report is highlighting a crisis that's becoming increasingly visible if we turn our eyes north. The Canada Mortgage and Housing Corporation's (CMHC) 2017 Northern Housing Report is sounding the alarm on a dire shortage of social housing in Iqaluit — estimated at about 160 to 180 units — and says it's a problem that's driving up the cost of renting. What's worse, they say, is a lack of available land and the sky-high cost of building means there are currently no new units under construction. This means that average rents in Nunavut's capital are among the highest in Canada, with the average price of a two-bedroom setting renters back $2,597 per month. It's an amount has been gradually climbing since the CMHC started reporting on northern housing in 2009. By comparison, recent figures provided by Padmapper put the same rental rate in Vancouver at $3,130 per month and Toronto at $2,160 per month. It's a heavy blow to residents in Nunavut's capital, who also pay some of the highest prices for food in the nation, and have the highest rate of food insecurity, a 2016 report found. "Two-thirds of the Nunavut population cannot secure market housing without some sort of assistance from the government or their employer," said Tim Gensey, a market analyst for the CMHC, in a release. The CMHC reports that just nine per cent of rental units in Iqaluit are private transactions between citizens and landlords — the other 91 per cent are either government staff housing, social housing, or rented by employers for their workers. 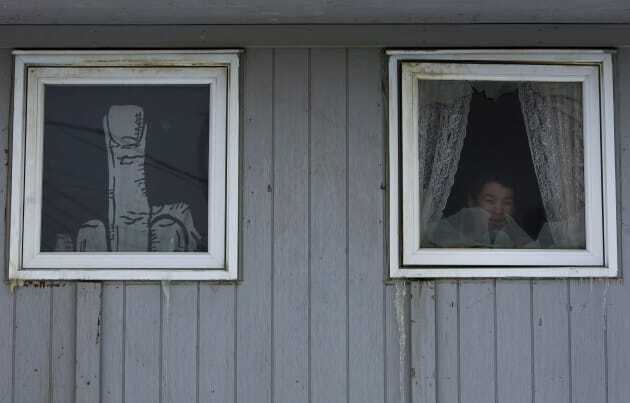 In March, a Senate committee warned of an acute Inuit housing crisis. The Senate committee on aboriginal peoples cautioned that the crisis has led to overcrowding, substandard homes and a lack of affordable and suitable housing options that has put many Inuit families on the verge of homelessness. The committee called on the Liberals to provide funding directly to Inuit groups to help build homes for those in need, and said the government must reverse a decline in funding for housing in the North, where construction costs are estimated to be three times higher than in Toronto. The report also asked the Liberals to provide stable and predictable funding to allow local officials to make long-term plans.